Could Brad Pitt Be Getting Back Together With His Ex, Gwyneth Paltrow? Are Brad Pitt and Gwyneth Paltrow headed for a reconciliation? Earlier this month the actress held a Q&A session on her Facebook page. 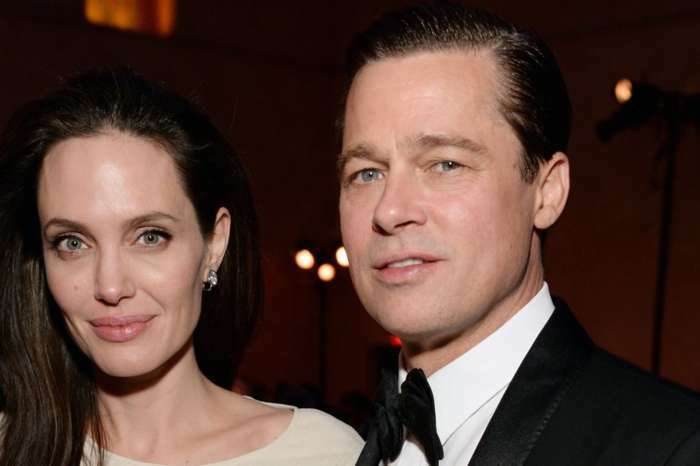 During the live broadcast, she responded to a fan who wanted to know if she is considering getting back together with Brad after his estranged wife Angelina Jolie had filed for divorce. She posted the fact that someone wanted to know if she and Brad will be getting back together. 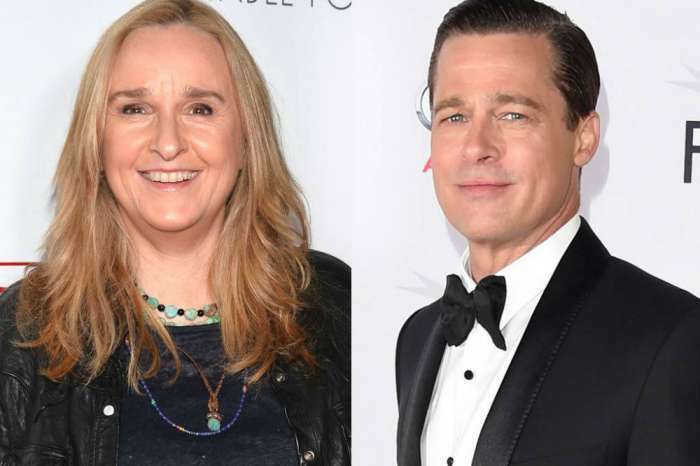 The two of them began dating back in 1994, and they got engaged shortly before their split in May 1997, and after one year Brad began seeing his first wife, Jennifer Aniston. Although Brad and Paltrow were once in love and she was planning to marry him, she didn’t leave much hope for reconciliation now, and she answered the question from the social media that their ship had sailed long ago. This being said, there’s really not much hope with Paltrow dating him again. On the other hand, she has been dating the American Horror Story writer and producer, Brad Falchuk, for the past three years now. Since Angelina Jolie filed for divorce back in September 2016, Brad has been rumored to be dating lots of women. A few months after their split, he was linked to actress Kate Hudson, and in the following months, they also continued facing rumors about a possible relationship. After that, Kate Hudson went public with her new boyfriend and the stories finally settled down. Brad Pitt was also linked to Margot Robbie, Jennifer Aniston, and Sienna Miller, over the past months since his breakup from Angelina Jolie. Brad Pitt and Jennifer Aniston were married when Pitt started to hit it off with Angelina of the set of their 2005 thriller Mr. and Mrs, Smith. As everyone recalls, Pitt and Jolie faced the rumors of an on-set affair for months until Aniston managed to file for divorce and just one year later the couple welcomed their first child. 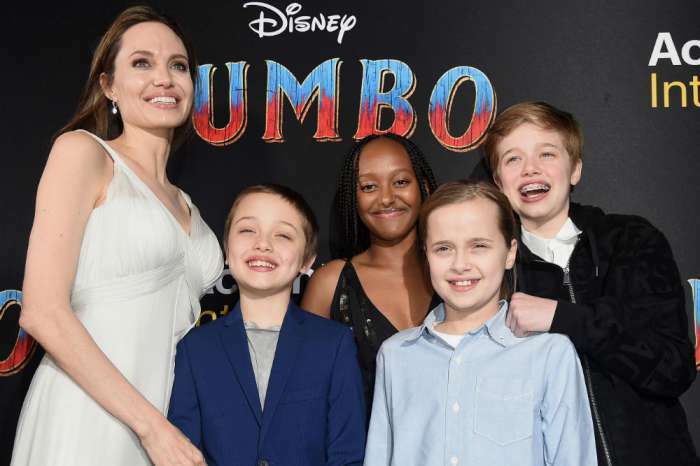 Brad Pitt and Angelina Jolie have a total of six children, 15-year-old Maddox, 13-year-old Pax, 12-year-old Zahara, 11-year-old Shiloh, and eight-year-old twins Vivienne and Knox. They are both single for now, and they are focusing on the wellbeing of their kids. T.I. 'Crazy Jealous' To The Point Of Having A 'Meltdown' Over Tiny's Hunky New Personal Trainer!